Perfect for parties and special occasions, this elegant ball gown is super sophisticated and wonderfully stylish. 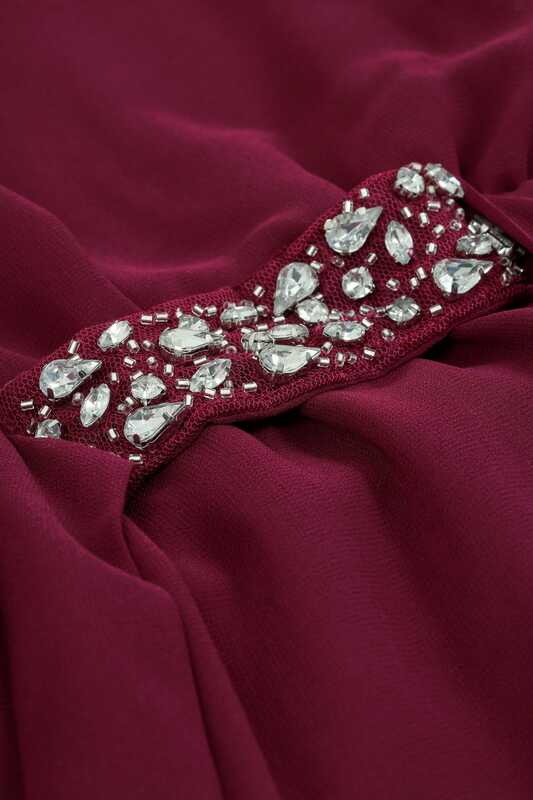 Woven from a light chiffon fabric, it features an inner jersey lining and split fabric to the back. 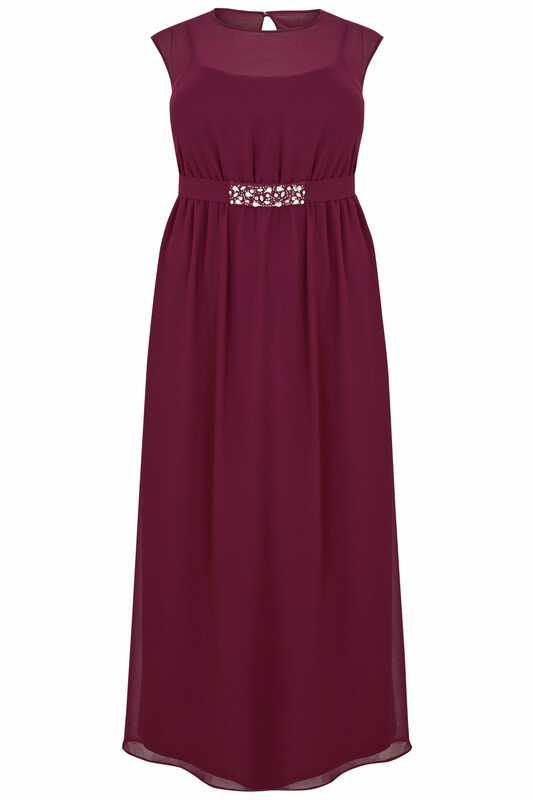 Complete with an embellished tie waist for extra glam. 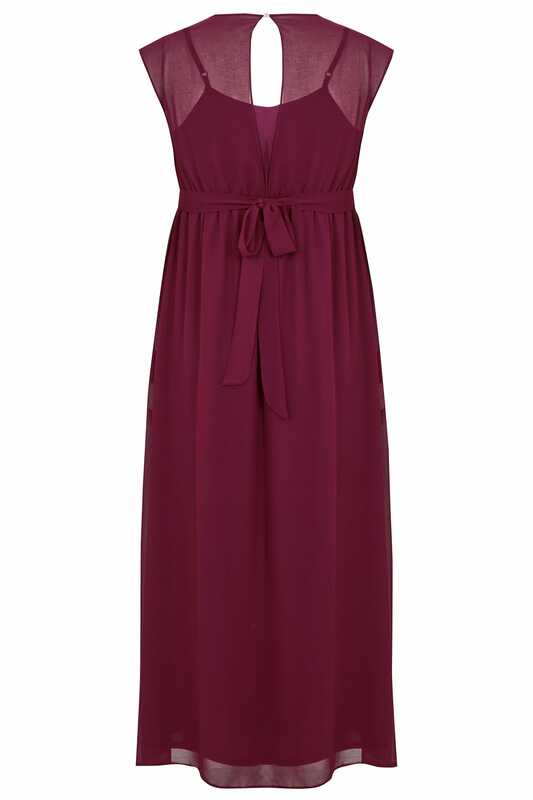 This sleeveless maxi dress is a timeless piece for your wardrobe. It's perfect for weddings, parties and balls.